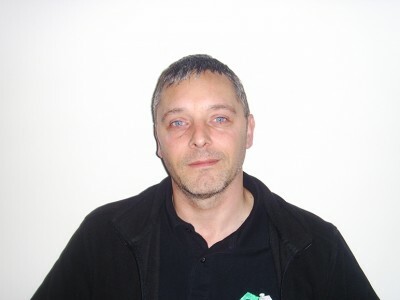 Paul has more than 30 years of experience working with disadvantaged people, especially young persons from a range of backgrounds, helping them to re-settle into employment whilst creating a sound decent living environment for themselves. Always having had an interest in the building industry he took the opportunity to become a Domestic Energy Assessor on retirement in 2011. Making use of his NVQ A1 assessor qualification Paul worked for Newcastle College before teaming up with David and Paul to create the company. Michael has recently returned from many years of living and working abroad in Bulgaria. 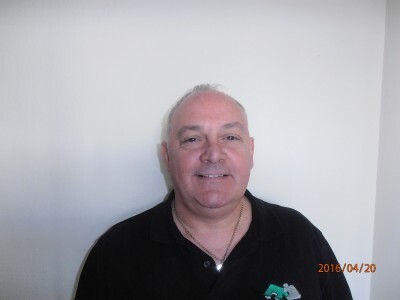 During that time Michael has owned and ran his own Scuba diving centre and building company and has gained extensive knowledge of the building trade after spending many years renovating old farm houses and created new buildings. Michael has been a trainer for Cornell University Ithaca New York teaching Crisis Intervention & Restraint. 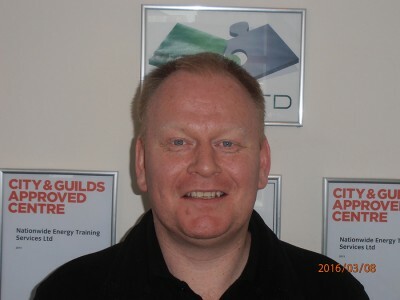 Michael is a qualified DEA / GDA and a Level 4 NDEA as well as an active member on the Linked-in forums, covering the Green deal, ECO and Renewables. 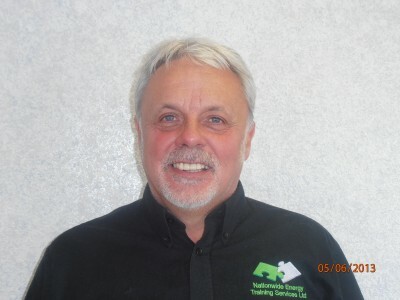 Paul has worked in Adult Skills and Further Education for over 20 years in a multitude of roles starting off as a tutor and assessor through to heading up the Skills division of the largest Apprenticeship provider in the country. Paul is a qualified business consultant and fellow of the Institute of Training and Occupational Learning. Paul’s experience secured NETS first ever funded contract with Wirral Met College in 2015 with the main focus being the diversification and development of NETS delivery offer. Colin has over 10 years’ experience of assessing domestic and commercial properties, qualified DEA, GDA, NDEA L3 and NDEA L4. Colin’s background is varied with experience across numerous sectors of the energy industry. He has most recently worked in a large energy organisation delivering energy efficiency measures and was responsible for one of the first Green Deal plans that went live. Karl has 19 years of experience and knowledge in and around the of the renewables sector, from design, build and running various medium and large scale renewable and marketing projects. Karl has a strong sales and marketing background and has built and ran sales teams of 4-40, delivering excellent service to clients through face to face and telesales. He has worked with NETS to deliver the DEA L3 and NDEA L3/L4 qualifications, using his people and performance ability to empathize or associate with leaner needs, mixed with a desire to meet or exceed those needs. Highly intuitive people skills enabling maximization of individual performance. Lin is a qualified DEA / GDA and has been completing Energy Performance Certificates and Green Deal Assessments for the last 5 years for various companies. Lin has been involved with the installation of Boilers / Loft Insulation and External Wall Insulation schemes so has the understanding a potential candidate might have and can eliminate all fears of the courses. 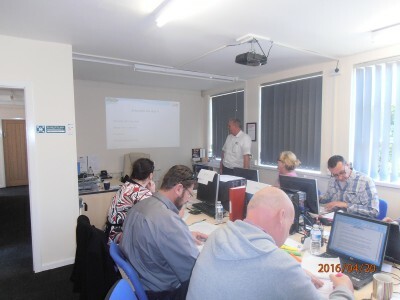 Lin has taken part in the delivery of the Introduction to Energy as a classroom assistant to gain even more knowledge. Lin loves to chat to people so why not give her a call to discuss the courses NETS offer. Marian is the Centre Administration coordinator. She has extensive knowledge of accounting practices, educational processes and systems related to the NVQ, SFA and the training environment, having worked at St Helens College for more than a decade, dealing with Student Services, Franchise contracts and External partnerships.